President of the Association, Michael Medlicott alongside a volunteer counsellor, Mark Donnelly. Help is at hand for those who are struggling with dyslexia, with local volunteers providing support for sufferers. October marks Dyslexia Awareness Month, promoting an understanding of the condition and to further mould positive outlooks and changes. 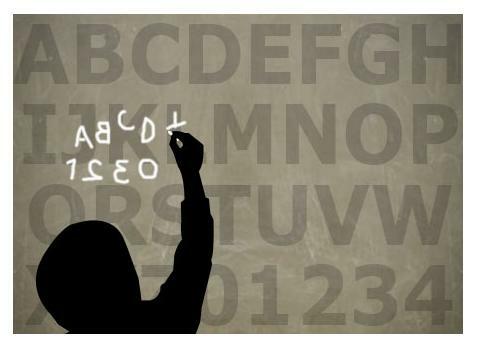 Around 15 per cent of people in the UK have dyslexia or another learning difficulty. However, a large number of people do not understand what dyslexia is and how to best help people who have it. The president of the Liverpool Dyslexia Association, Michael Medlicott, 53, from Liverpool said: “People are very willing to share their own experiences of trying to find ways to best cope with the disability. The learning difficulty was identified as a disability defined in the Equality Act 2010. Some people are unaware that they are dyslexic, and others do not disclose their condition to employers to avoid being treated differently. Liverpool Dyslexia Association is a small, non-profit organisation filled with people who are either living with dyslexia or know someone who has it. Volunteers are experts in providing guidance and advice, supporting families and people with dyslexia, as well as raising concerns about schools and the lack of support because of cuts in funding. They receive numerous calls from distressed dyslexic employees, usually revolving around issues such as not receiving the same support from their managers as other employees do. Mr Medlicott says thorough assessments are “costly and not many people can afford it “. 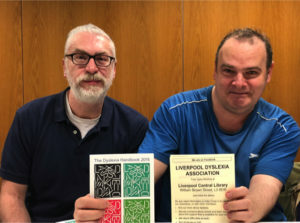 The Liverpool Dyslexia Association organises monthly meetings at Central Library where the public are free to drop in to talk to volunteers and other members who are part of the committee. If you need support, their helpline answer machine is 0151 207 1757. You can leave a message and receive a call back.